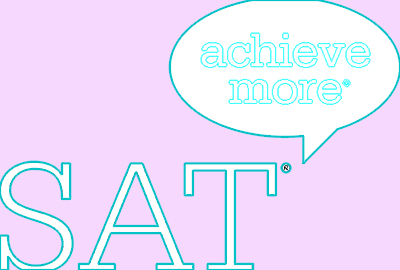 Take the May SAT or SAT Subject Tests at the testing center of your choice. Don’t forget to register first! The regular registration deadline for the May 4 SAT is April 5, 2019. The late registration period for the May 4 SAT is April 16-24, 2019. Should you take the May SAT? What should you know about registering for the SAT? What are the other SAT dates in 2019?